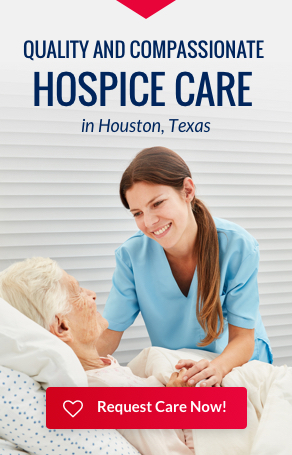 Accredited Hospices of America strives to be the most trusted and comprehensive hospice care provider in Texas. Our team is made up of dedicated people providing compassionate care to families and their loved ones facing significant health challenges. We provide exceptional medical expertise combined with the respect, dignity, and support every patient needs and deserves. We recognize that every patient is unique and tailor care plans to meet each individual patient’s needs. 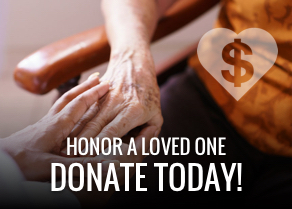 Accredited Hospices of America provides a circle of care with an interdisciplinary team made up of physicians, nurses, certified nursing aids, social workers, chaplains and volunteers. This combined expertise allows us to provide comprehensive care that addresses the physical, emotional and spiritual needs of our patients and their families. Our Medical Directors are experienced in hospice care, pain management and symptom control. 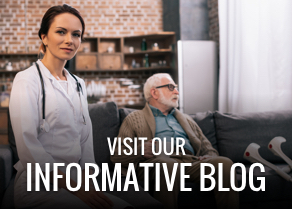 Our Medical Directors oversee the interdisciplinary teams and collaborate as needed with the attending physician to ensure the patient’s comfort and quality of life while in our care. Our Hospice Nurses have years of experience working in the nursing field, including significant experience as hospice nurses. This experience has equipped them with the ability to effectively manage pain and other symptoms our patients often experience. All nursing care is provided under the guidance of the patient’s personal physician or the Hospice Medical Director, who is routinely informed of the patient’s condition. Our Certified Nursing Aides provide personal care to our patients, including bathing, dressing, grooming, and feeding patients as needed. Our licensed, masters-level Social Workers have a vast knowledge of community resources, counseling, and patient advocacy. They work closely with patients and families to assist with needs ranging from family counseling to resource referrals. Our Chaplains provide spiritual support and work to address spiritual concerns that impact quality of life for the entire family unit.